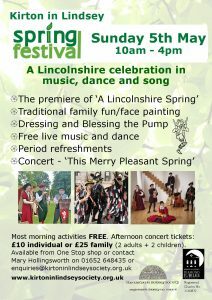 Passamezzo, specialise in British music from the 16th and 17th Centuries. “Old Christmas Returned: Music, words and song for Christmas in 17thCentury England” consists of ballads, lutesongs, carols, consort music, madrigals and readings, and describes how Christmas was celebrated, banned and restored in 17th Century. The programme followins the religious calendar from Christmas Day itself to the beginning of Lent and includes music by Attey, Byrd, Dowland, Gibbons, Lawes, Locke, Purcell and Wilson and readings from Shakespeare, Drummond, Herrick and Taylor. 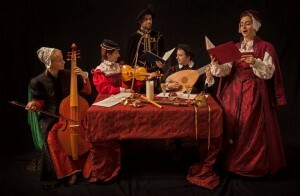 Passamezzo was founded in 2001and the ensemble specialise in English Elizabethan and Jacobean repertoire. Concerts have a distinct theatrical air created by c ostume, readings and presentation. 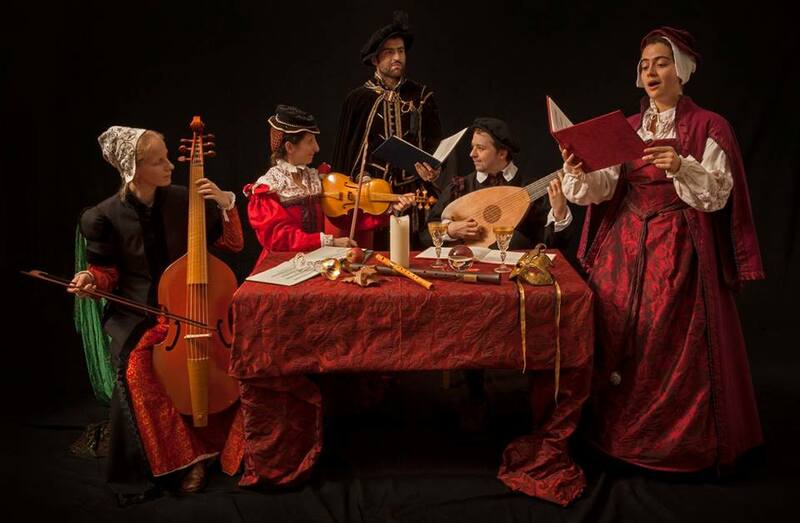 The ensemble delights in all aspects of musical life, from the intimacy of the lute song, to the brash raucousness of the broadside ballad, from the sacred part song, to the profane insanity of bedlamite mad songs. The programmes are carefully researched with music frequently taken from manuscript sources, unearthing pieces that have lain hidden for centuries. It is this range of material and overall spectacle, combined with the informative and accessible manner of their presentation, that makes Passamezzo such an engaging group. Error: Error validating access token: Session has expired on Saturday, 23-Mar-19 02:32:21 PDT. The current time is Thursday, 25-Apr-19 18:56:24 PDT.